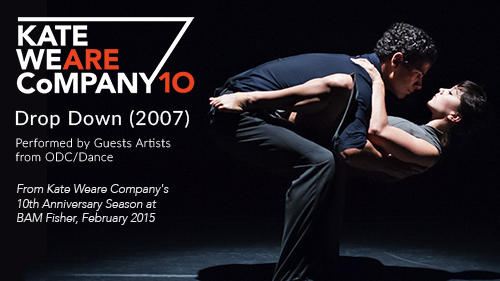 Join us in celebrating Kate Weare Company's 10th Anniversary Season with the world premiere of Unstruck and a selection of dances from the past decade. 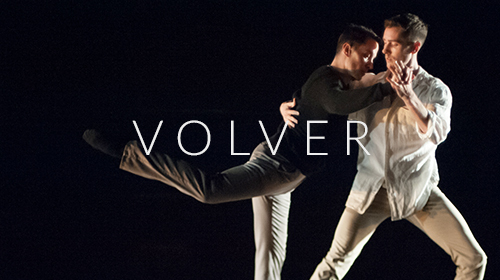 See the world premieres of Volver, a duet for two men, and Unstruck, a new trio featuring an original score by Curtis Macdonald. 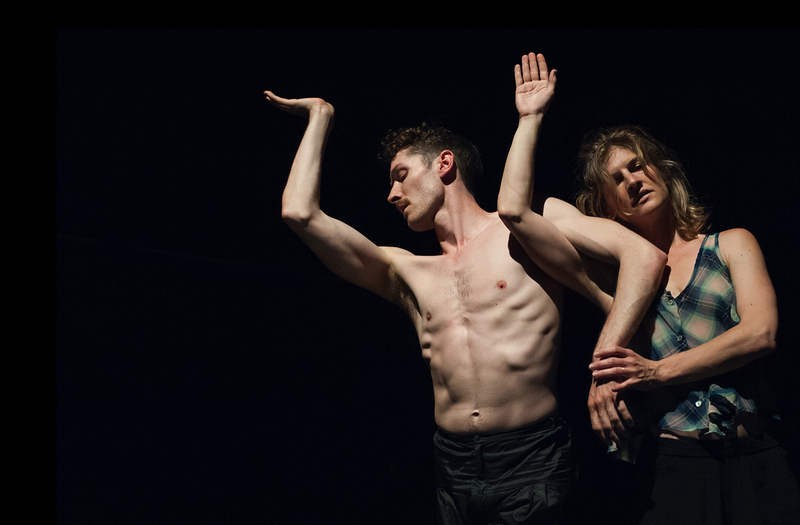 Kate deals with proximity and energy between bodies in her physical process, and the idea of Anahata, or unheard sound, in her collaboration with Macdonald. 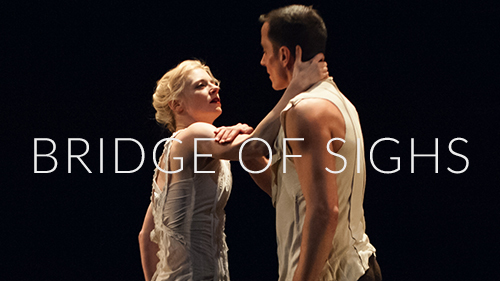 She brings to light what might be overlooked: resonance, timbre, tone and emotional inflection. 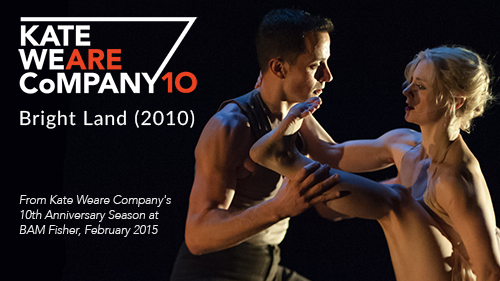 The company also performs selections from Bright Land (2010), Bridge of Sighs (2008), and Drop Down (2007). 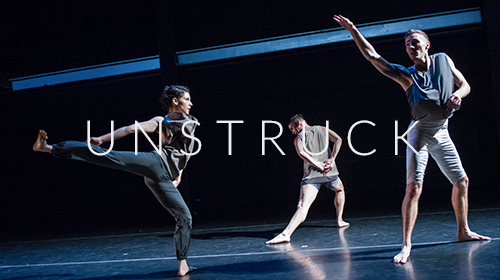 Dancers courtesy of San Francisco’s ODC Dance perform at each performance, and dancers courtesy of The Juilliard School will perform at two shows only: Saturday's matinee and Sunday evening. 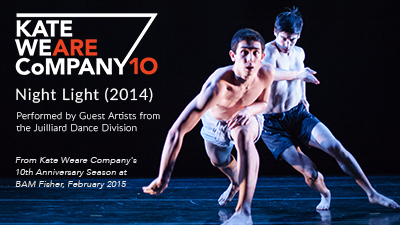 Check out BAM.org for more information on our season program. 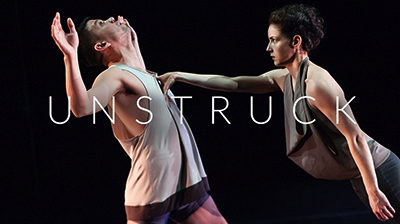 Sign up for our newsletter to hear more about our newest work and get sneak peeks into our prep for the performances!